Named after Goddess Sita Devi, the Devikulam Lake or the 'Lake of the Goddess' is an ideal hill station located at about 8 kilometers from Munnar, Kerala, India. 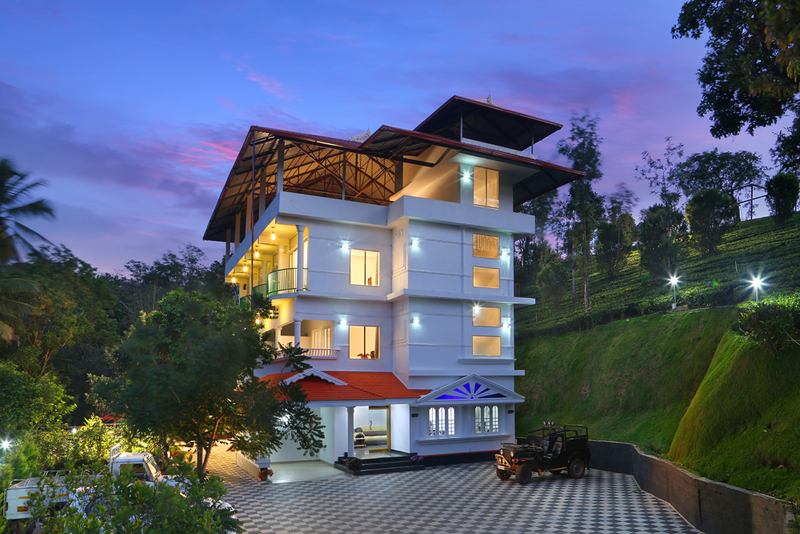 The chilly weather added with the exotic flora and fauna, makes the experience at Devikulam a rememberable one. 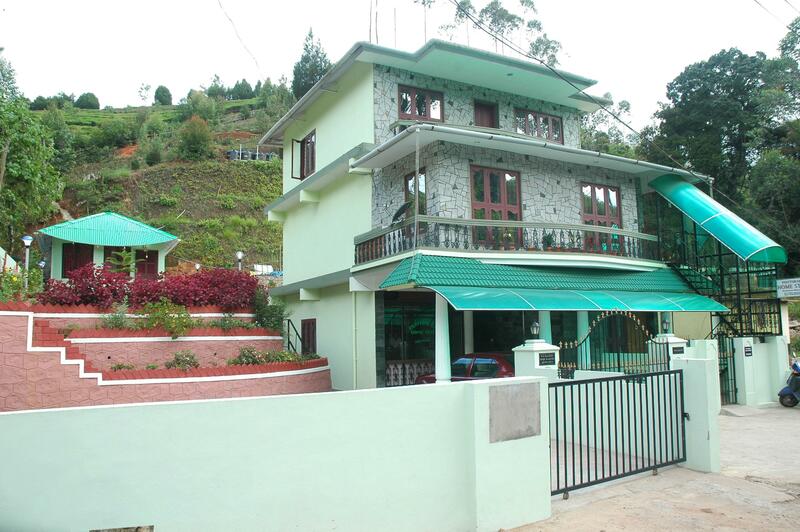 The hill station lies 1,800 meters above sea level. The Sita Devi Lake at Devikulam has a legend that Sita, wife of Lord Rama, took a bath in this thermal water spring, making it a holy pilgrimage place. The mineral waters of this lake is said to hold therapeutic properties. Due to these two reasons, Devikulam tops the list of most visited tourist locations in Kerala. For those wishing adventure or fun activities this lake offers them the opportunity of Trout fishing. The thick canopy of greenery and the high cliffs at Devikulam makes it the ideal location adventure activities like hiking and mountaineering. 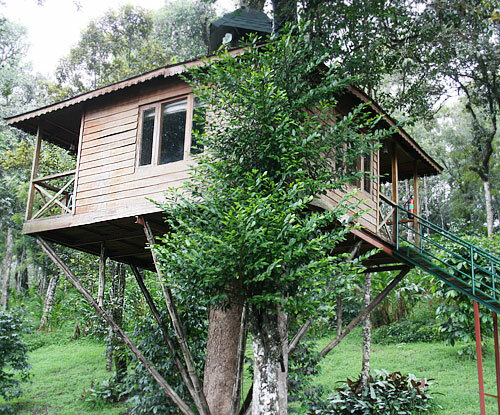 As for the natural vegetation of this region, it consists of tea plantations; slim red, blue and yellow gum trees. This place lies on the way to Thekkady from Munnar. The Lockhart Gap View Road is just a few kilometers away from Devikulam. This scenic location would leave any visitor mesmerized. The tourist locations of the Chinnakanal and Anayirankal Dams are also located nearby. 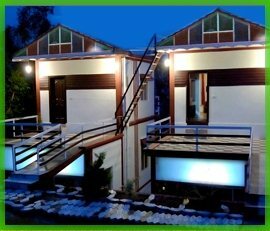 Devikulam has now become a perfect paradise for its visitors and the place offers them various hotels, resorts and homestays for the stay. Devikulam is also filled with many government offices like the Sub Registar Office, Taluk Office, Post Office and many more.